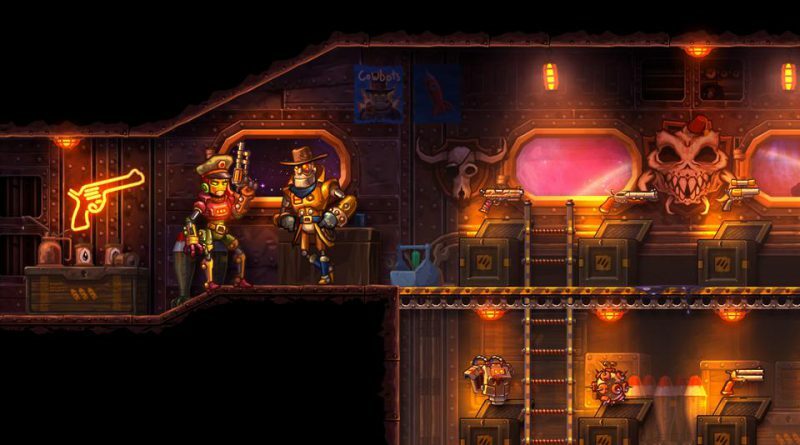 Image & Form Games has released the launch trailer and the first PS Vita screenshots for its award-winning action strategy shooter SteamWorld Heist. 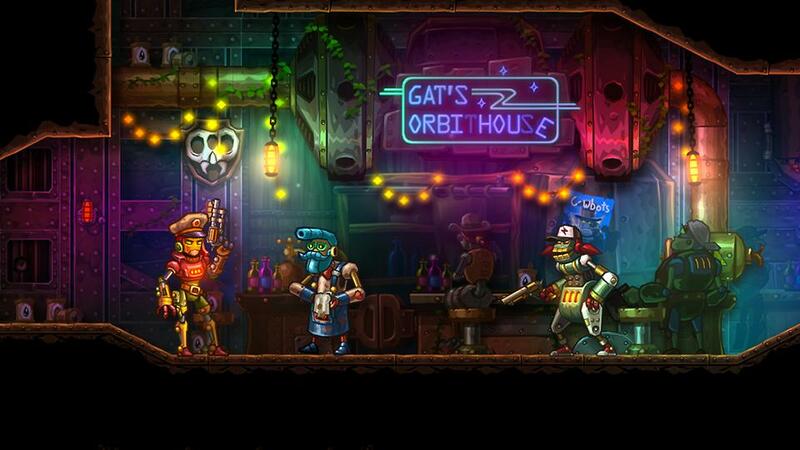 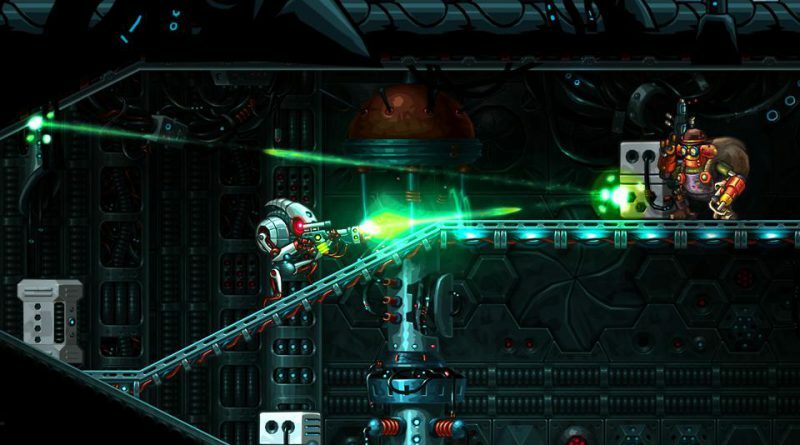 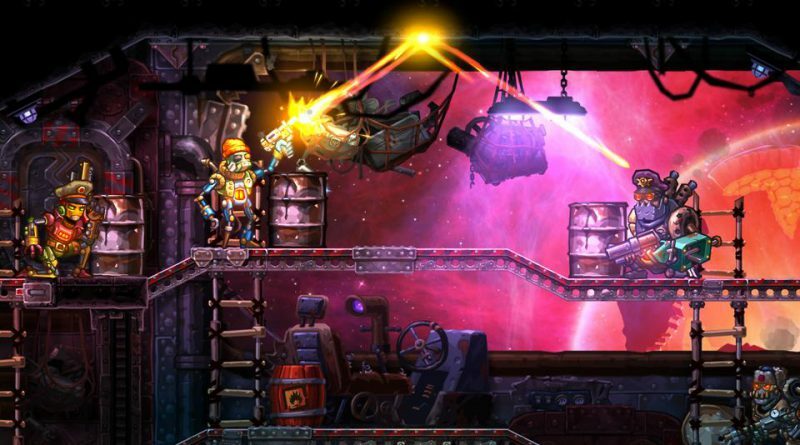 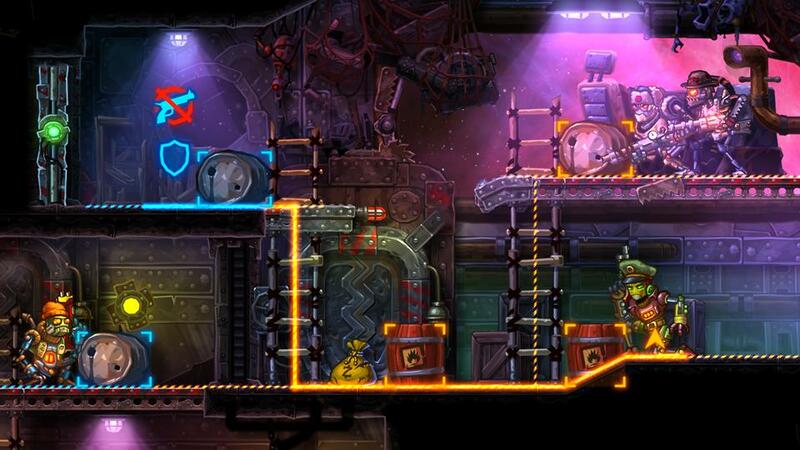 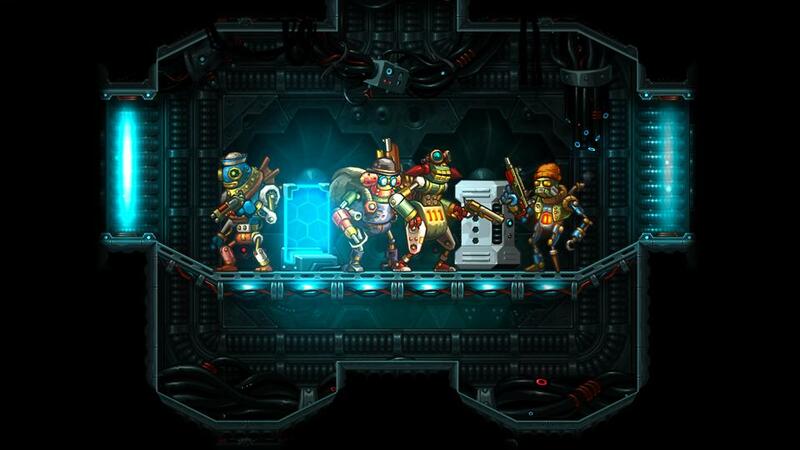 In SteamWorld Heist, you command a robot squad in a series of epic tactical shootouts. 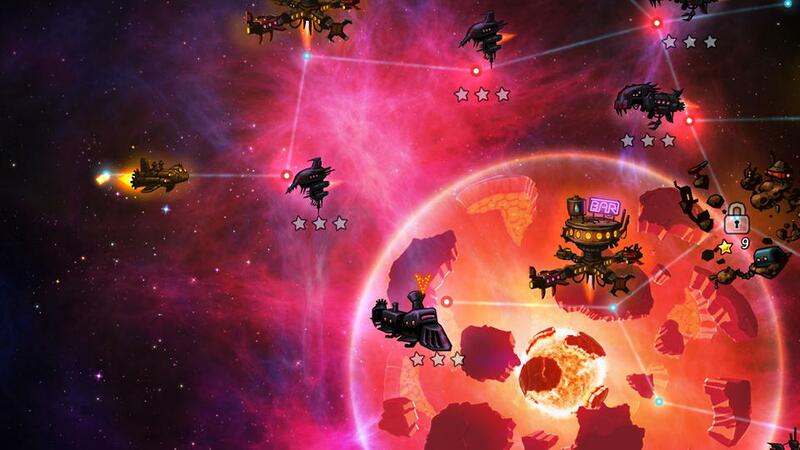 As the captain of a steam-driven pirate crew you will board, loot and shoot your way through enemy spaceships. 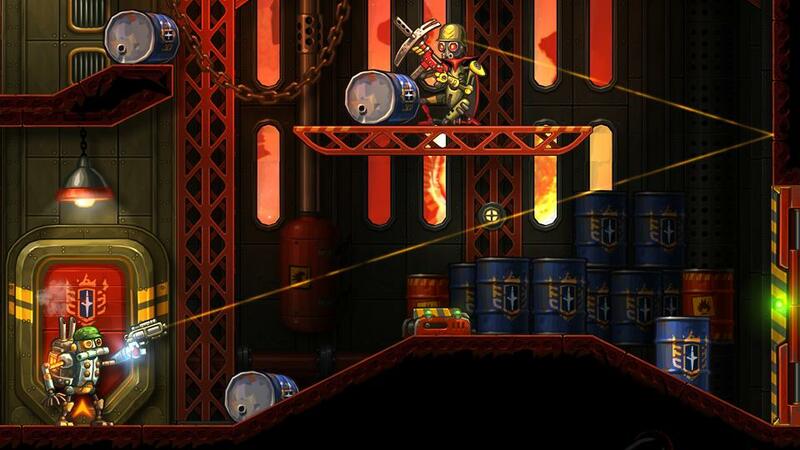 Overcome the challenges of the vast frontier by upgrading your recruits with unique abilities, weapons – and even stylish hats. 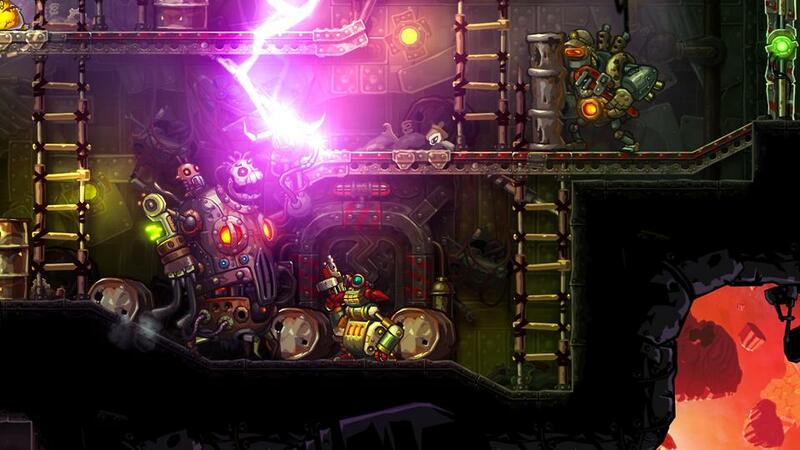 SteamWorld Heist will be released for the PS Vita and PS4 in North America on June 7, 2016 and in Europe on June 8, 2016 digitally via the PlayStation Network featuring Cross-Buy support for $19.99 / €19.99 / £15.99. 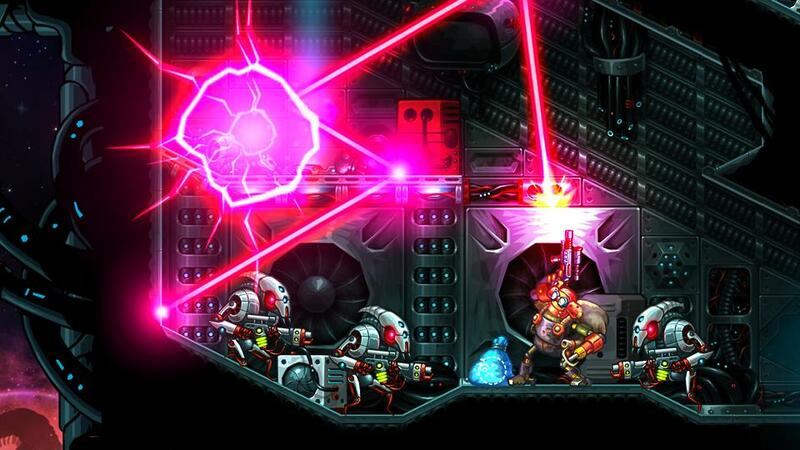 PlayStation gamers will get a 15% discount, available now for pre-orders in Europe and in the Americas at launch.